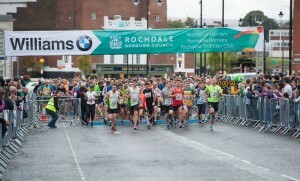 Williams BMW Rochdale Half Marathon, 10k & Fun Run | Rochdale Harriers & A.C. The 2018 edition of the Williams BMW Rochdale Half Marathon, 10k and Fun Run in on Sunday 7th October 2018, following the success of the 2017 edition. The races are a partnership between Rochdale Harriers, Rochdale Council, Rochdale Triathlon Club and Middleton Harriers. This years Race Director is Rochdale Harriers Men’s Captain Nick Barton. 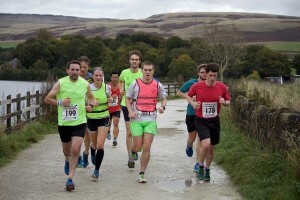 The events which start at the magnificent Rochdale Town Hall, include fantastic scenery, including Broadfield Park, the Rochdale Canal and Hollingworth Lake. 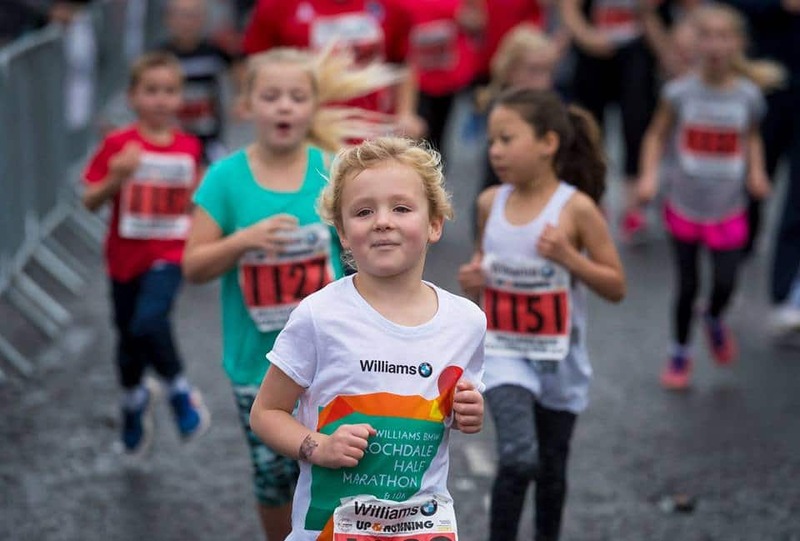 You can find out more information and enter at Williams BMW Rochdale Half Marathon.